You can expect a professional yet very personal service. The final garment will feel more befitting and unique to you than any other suit you have ever worn before making you you feel slimmer, taller and more confident. How are Sartorial Bay garments made? Each tailor made garment from Sartorial Bay is cut individually and made specifically to our client’s measurements and preferences. 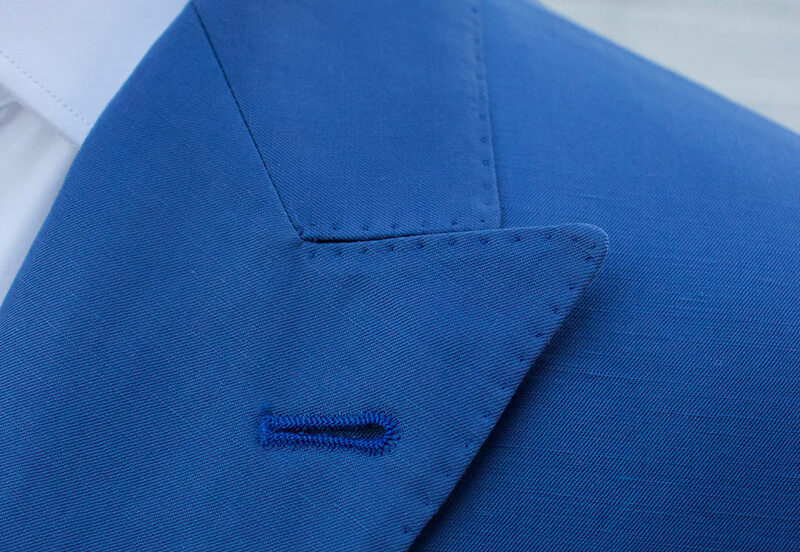 Once the 1st suit or shirt is been made for a gentleman we create a unique pattern with the gentleman’s name which will be recorded and used for all following orders and accordingly updated based on required alteration. Where are Sartorial Bay suits and shirts made? All of our garments are made in Germany. Where do Sartorial Bay fabrics come from? All of our fabrics come from the finest Italian and English mills. Generally we only require three fittings for suits and two for shirts. Of course, if needed we will carry out further fittings until the garment fits right. How long will it take for my tailor made suit/shirt to be ready? Depending on the client’s availability for an appointment, the whole tailoring process from your fist visit to the final fitting takes approximately 5 weeks for suits and 4 weeks for shirts. Email us at info@sartorialbay.com or call us at 02 9460 9165. We will be delighted to guide you through our service. We ask for a deposit of 50% at the point of order with the balance payable upon delivery of your finished garments. Yes, but only for Sartorial Bay garments. We do not alter clothing made by others.